My two photography friends and I were in South Central Oregon photographing birds from bird blinds. We had portable blinds for each of us strategically placed around some water ponds in a Ponderosa Pine forest at the edge of the high sage brush desert. We had a nice set-up of pictorial perches, limbs and logs, and lichen covered branches for the birds to land on while heading down to the ponds for water and bathing. We were very dedicated bunch of bird photographers and spent hours in the blinds…mornings and evenings…arriving just before sunrise, and coming back around four in the afternoon and staying until it was too dark to photograph. Each morning we would move the blinds and perches around so that the sun was behind us and would have good frontal lighting. Then, move them back again around the other side of the pond for the evening photo shoot. We had been at this for days, capturing a lot of beautiful images. We were doing a lot of bird watching too; soon we came to know the common species that came into water every day. 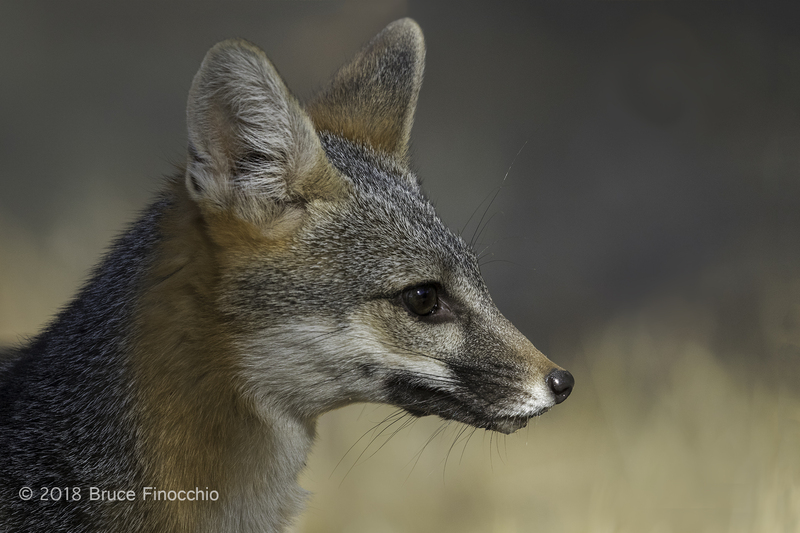 New species would get us very excited, and send our camera shutters clicking away. It was special place, a bird photographer’s dream. It was just a joy to watch birds in their natural environment, each species different in their own unique way. Watching the individual bird behavior was almost as exciting as taking their pictures. One day, it was almost sundown, just a little light left from setting sun, when a young female yellow-rumped warbler landed on our log perch… Funny thing, it just stayed there, it did not go to the water pond below. The minutes ticked by, yet the bird stayed right there. It looked a little odd, kind of seemed sick or something. It was shaking bit too; then, its tail started pumping up and down, slow like. This strange behavior had been going on for at least ten minutes…we all wonder what was going to happen next. After a few more minutes, and after looking around bit, she finally took flight, leaving the translucent pink egg lying on the branch all alone. I think all of us were a bit astonished with amazement; we couldn’t believe that she laid an egg on the branch, right before our eyes! We took some shots of the egg all alone to complete the story, but the sun had gone and the light was fading away as we got out of the blinds. We went up close and looked at the egg; you could distinguish the yolk sack inside through the translucent outer pink layers. My friends when back to their cars and got their macro lenses, and came back for some close up shots of the egg. But the light was fading fast, and maybe, not fine enough for quality images, at least I believed at the moment. 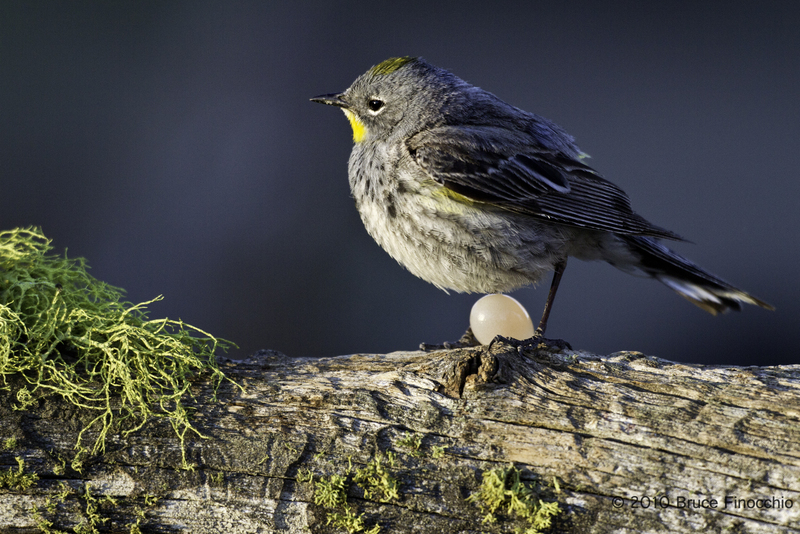 Also, I was still a little bit in awe of what I saw and just wanted to leave the egg alone and not somehow transgress or diminish what I saw from that young inexperienced female yellow-rumped warbler. I knew that I would never see something like that again in the wild—a wondrous nature moment that touched my heart. Yes, a bit sad, yet part of nature. I am sure that the next egg she would lay would have a much more successful chance at survival. Bird photography starts with some kind of concealment because most birds do not tolerate close presence of people. 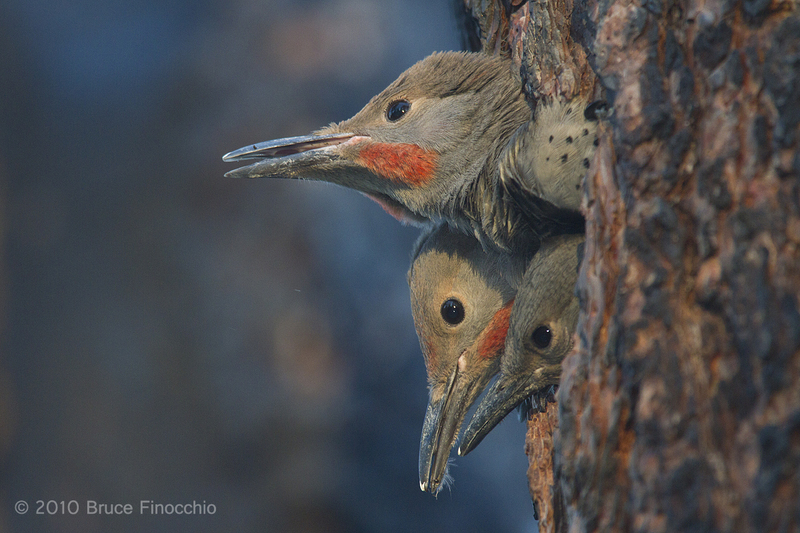 To take bird images of exceptional quality that sing with their beauty, you must get close. With small birds that means within ten to fifteen feet, even with large lenses and the digital multiplication factor of some modern digital camera sensors. A popular blind that offers the advantage of portability is the Rue Ultimate Blind, these blinds offer set-up times within minutes and they can be easily moved to different locations. However, I prefer the hunting blinds from Ameristep; these offer the portability of the Rue blinds but offer greater visibility with their window versus snout style. Their mesh window coverings in various degrees can be Velcro attached to conceal the photographer. Also, the bottom is free of the spring steel rods that are sometimes bothersome with the Rue style. The Ameristep blinds also fold up like reflectors and diffusers and fit it a small back pack for easy carrying. Pocket or cloth blinds are another type that can be used, although I found that these types are also difficult with vision, compared to the Ameristep hunting blinds. All these blinds can be moved from one location to another, from one feeding station or pond to others. Permanent blinds, of the wood type, do allow even shy bird species to become completely accustom to the blind. The portable blinds mentioned above if move or placed at different locations for short periods of time don’t always allow very sensitive species time to completely accept the presence of the blind. Each bird species has its sensitivity. Some species are very shy while others easily tolerate the presence of a blind. If you provide feed and water, birds will come. 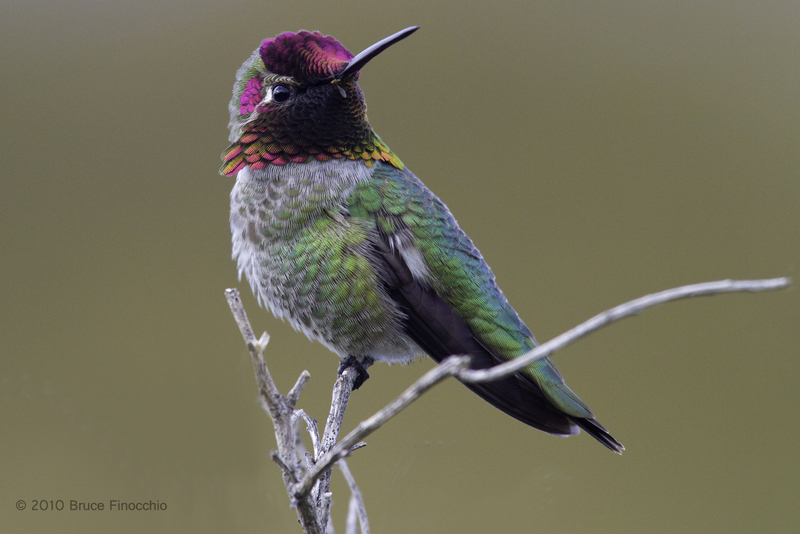 Many types of feeders are available, and hummingbird feeders are also very popular. The main point is to be consistent, and keep feeding them once you start. 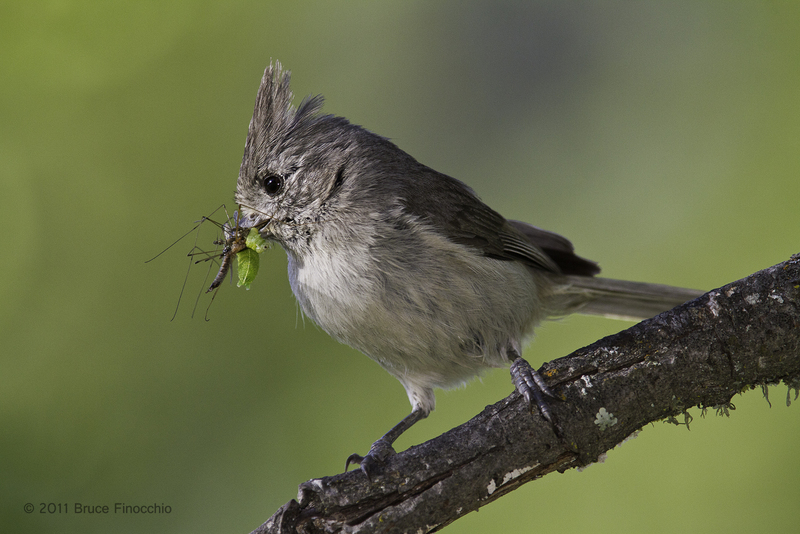 You can set up feeders for bird photography in your backyard, simply hanging them on a favorite tree. An extra step would be to create some kind of pond for them. Something as simple as a drip system will attract birds. Birds like to bathe and keep their feathers clean. 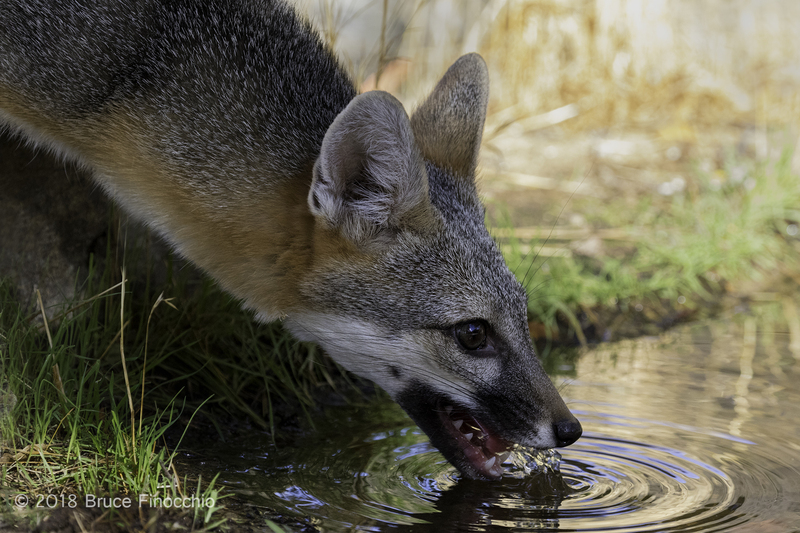 A fresh water pond would provide opportunities to take bathing and drinking images from a well placed blind. Rural Ranches or properties in the suburbs offer more possibilities for attracting additional species to a pond and feeding station. 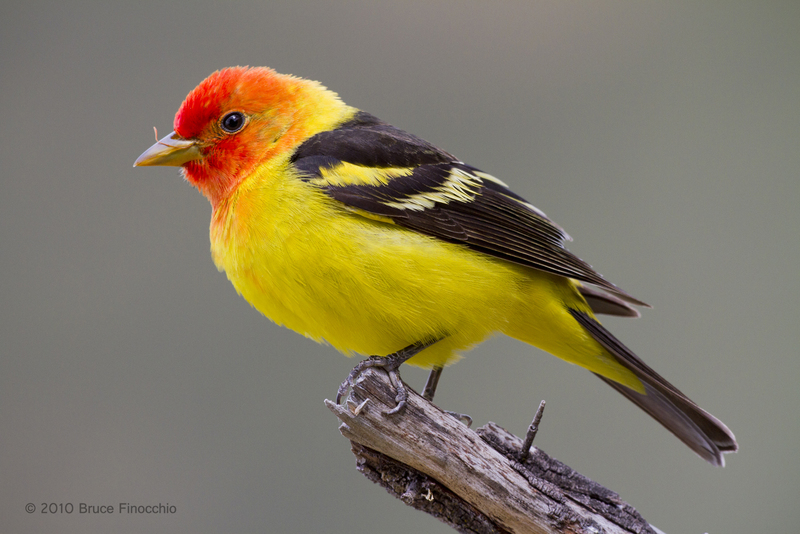 With the extra acres and/or close proximity to parks or natural wilderness, many backyards and ranches offer the ideal habitats to bring birds within range of your camera. 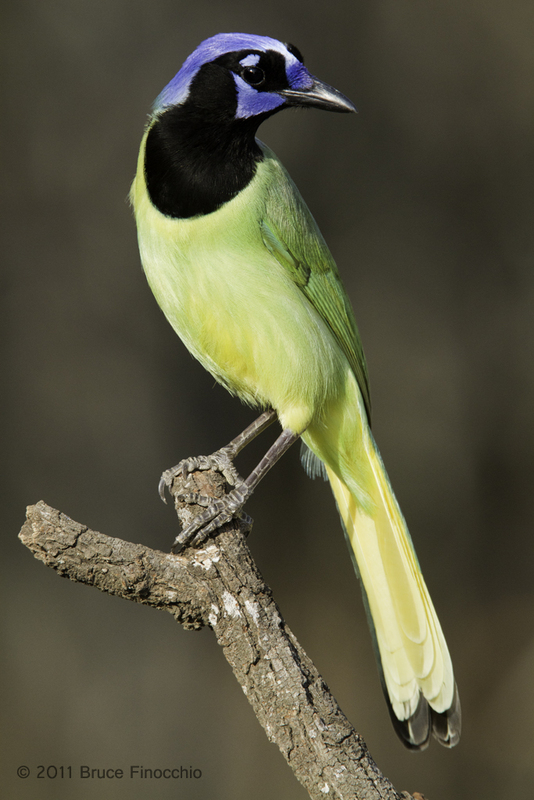 Many ranches and properties across the nation are now creating such locations for photo blinds and bird photography, and offer the possibility of photographing many different species of birds. 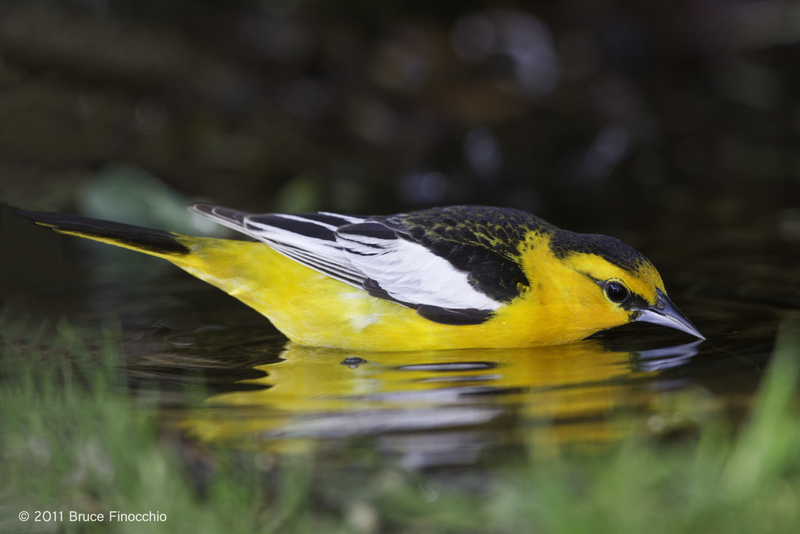 The southwest and Texas where water is precious, many permanent blinds are set up around ponds or water tanks, especially designed for bird photographers. These places charge fees, and also sometimes offer different photographic seasons, where nesting, young birds, migrates, and adults in breeding plumage can be photographed usually during the spring or fall season. If you are creating your own little bird habitat for photography, one benefit to consider is to create and use your own perch sticks. Birds coming into feeding stations need a place to land. A place to land free of the feeder itself, so you can create natural images of birds. Although, bird images on feeders are good to round out a story, and for products that cater to the bird feeding industry. With your own perch sticks you can put the bird in the right place photographically–using many types of perch sticks for many types of looks. Also, by using perch sticks from the natural areas surrounding your location, you can create realistic and natural images. You would not want to use evergreens from the Pacific Northwest for perches around a Texas hill country blind and watering station. 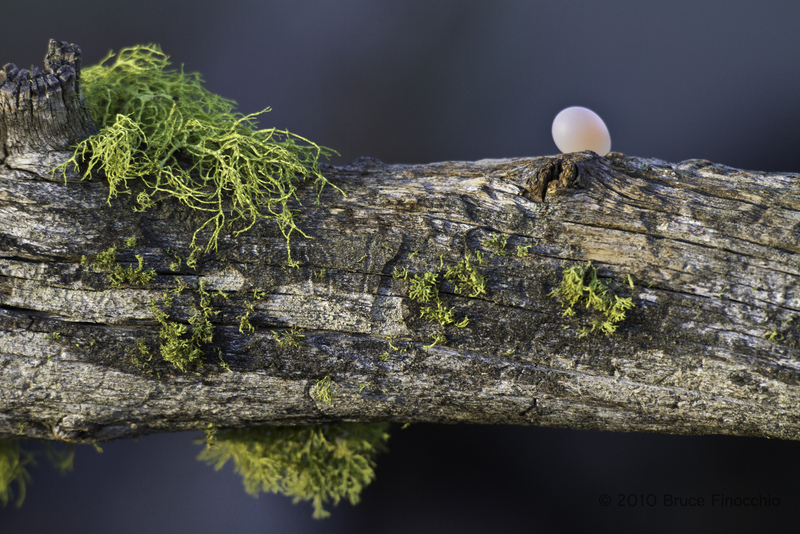 Perch sticks with lichen offer pictorial elements to a scene or image. Green, yellow, or orange lichen, can create a perch image that is pictorially a notch above an image made with boring or ugly branch. 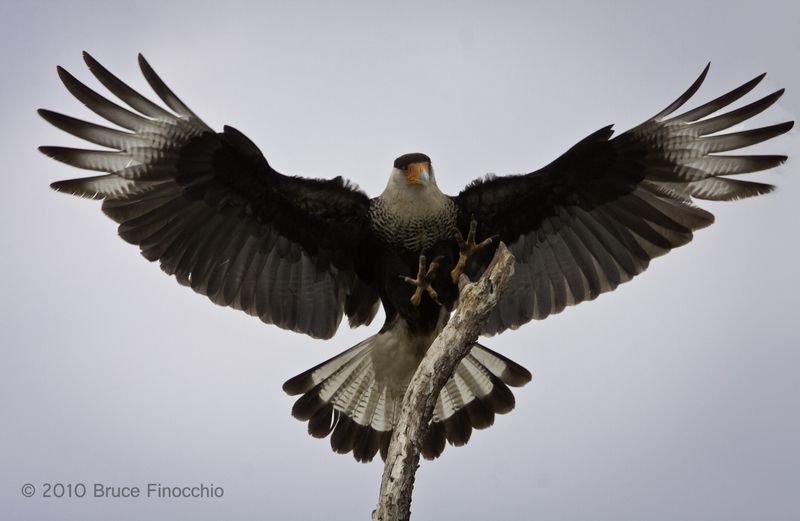 Select your perch sticks with care, finding natural ones that enhance your images. In this way you’re actually designing your image, creating an image that sings with beauty and can be published by a magazine. By knowing birds and their habitats, you can fit the perch sticks to the species. And even go as far as planting natural plants and trees specific to your area for your own backyard bird photographic habitat. Another advantage of perch sticks is that you can place them wherever you want around the feeder or pond. Tying or taping them to existing tree limbs works well. Hanging them over ponds as stopping areas before the birds land next to the water works well too. Placing them close to the feeder and having them different distances from the feeder will create many different landing and photographing points as the birds come in for food. A third advantage to perch sticks is they can be set up around cavity nesting bird nests. Images of parents returning to the nest with moths, butterflies, and other insects can be captured. Special care must be used in these situations as not to cause the parents to abandon the nest. 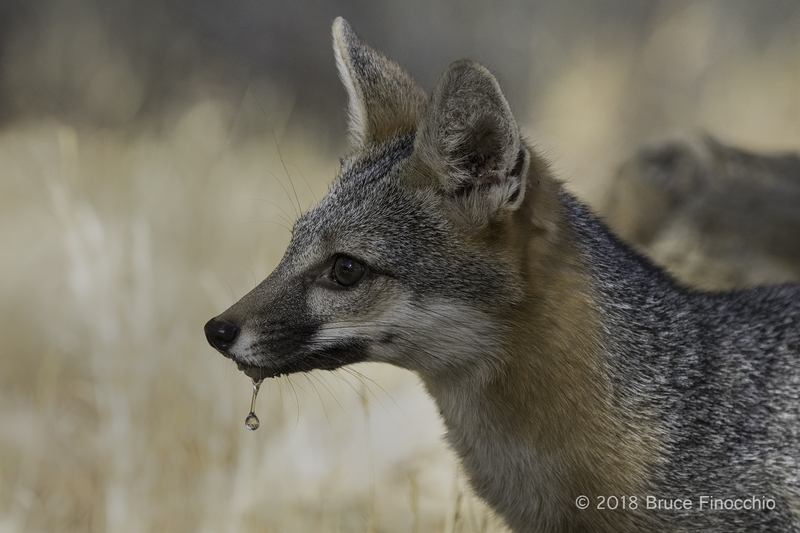 As with all nature photography, the animal or bird’s welfare must be consider first, and no harm or detrimental behavior changes should be caused by any actions of the photographer. You also must keep in mind the lighting situation of these perches. 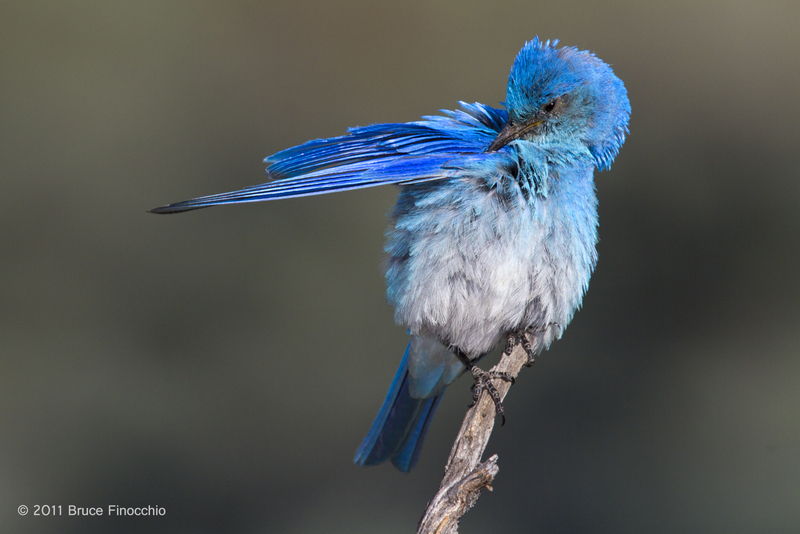 Bird photography usually relies on front lighting to identify birds and show off their beautiful feathers and plumage. 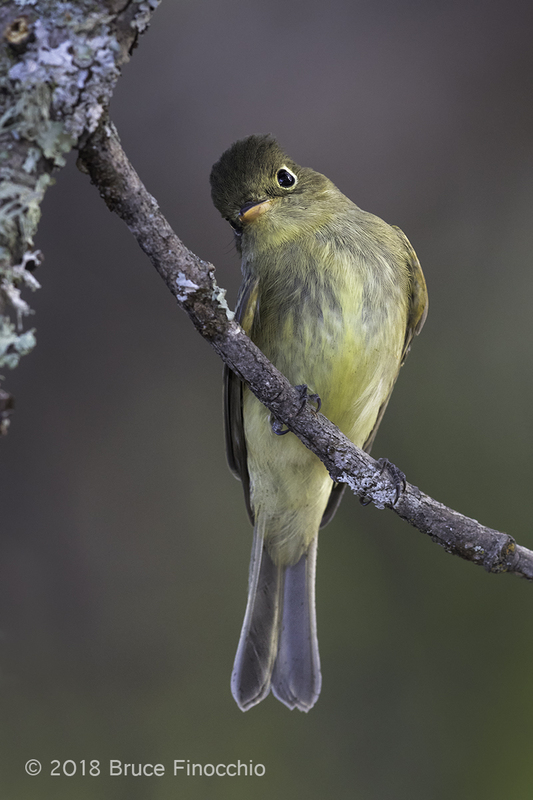 Fill flash is also a great way to add a touch of light to make our feathered friends stand out and sing with beauty—adding the light particularly to the eyes to show the light of life. It fact, for all these reasons, fill flash is an essential tool for bird blind photography, a tool that I use all the time. By using a flash extender that attaches to the end of my flash head I get that extra extended reach from my flash. In addition, using an external battery pack helps recycle flashes quickly, and extends flash battery life. This means more successful fill flash images, for birds are always moving, and are rarely stationary for long periods. Another area to pay strict attention to is the background when placing perch sticks. Perch sticks placed in dense foliage will create a busy background and a busy unexciting image. Backgrounds are just as important as the subject, clean diffused, simple natural backgrounds are best. A scarlet red house in the background, even diffused, is not the type of background color for your natural looking bird images. Dark greens and browns are colors that work best—the colors of nature. Light colored backgrounds draw the viewer away from your subject bird, and make it difficult to see birds with dark plumages. 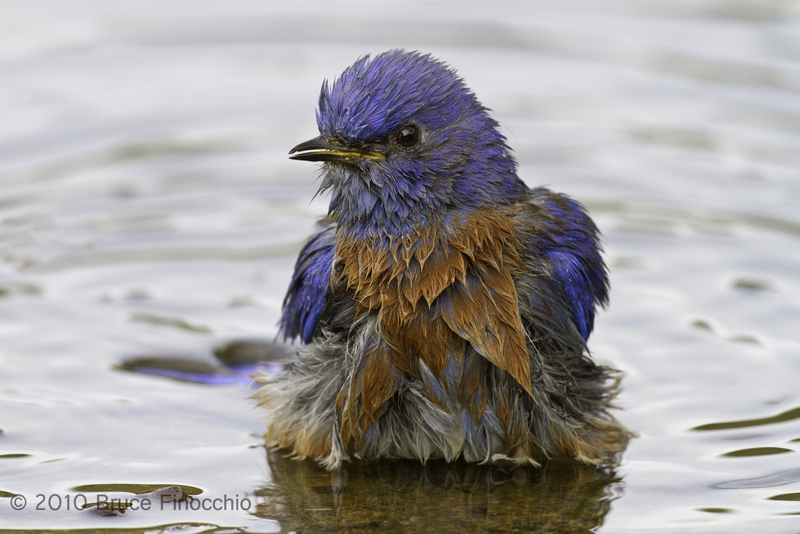 With a portable blind and a rain tarp you can photograph in any weather, getting those dramatic winter images that you see in bird magazines. Take advantage inclement weather, and of the beautiful diffused light of cloudy days that we loved from our film shooting days. With some planning, preparation, and a little hard work over time you can create your own little bird oasis right in your backyard. Feeders and ponds will bring birds to you, and perches properly placed will give you the opportunity to make great lasting images of our avian friends.